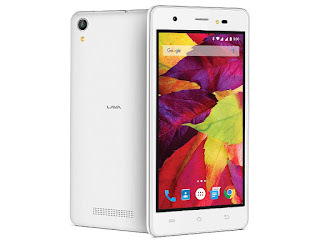 Lava has launched a new budget smartphone Lava P7 and also Swipe Technologies has launched a new smartphone Swipe Virtue. 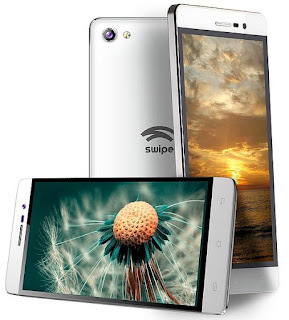 Both smartphones are great features and low cost price. Display -- Size : 5 inch FWVGA display. Display -- Size : 5 inch IPS display.